This is an attempt to document available information on this mission relating to the downing of two 21st SOS CH-3Es and the subsequent rescue of the crews. Considering the amount of time that has passed one may find some of the information is in contradiction. We have used the words of the individual(s) who provided their memories of that unfortunate day. This was one of the 7th/13th AF/DOSA missions that the 21st Special Operations Squadron (SOS) flew in support of the CIA efforts in the Laotian panhandle. 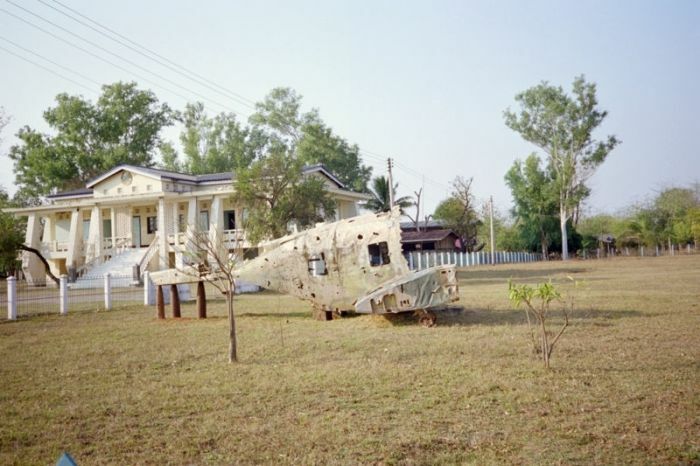 On 6 October 1969 the 21st SOS and the 20th SOS at Udorn were called upon for a massive infiltration of Hmong troops into an area which was near the village of Muang Phine Laos. In support of Operation Junction City Junior, inserting SGU Battalion Red, two helicopters of the 21st were shot down. The aircraft were CH-3E 64-14222 (Knife 61) and CH-3E 62-12579 (Knife 62). What followed was the rescue of 8 USAF and 46 Indigenous personnel resulting in the largest successful rescue effort of the war in SEA. 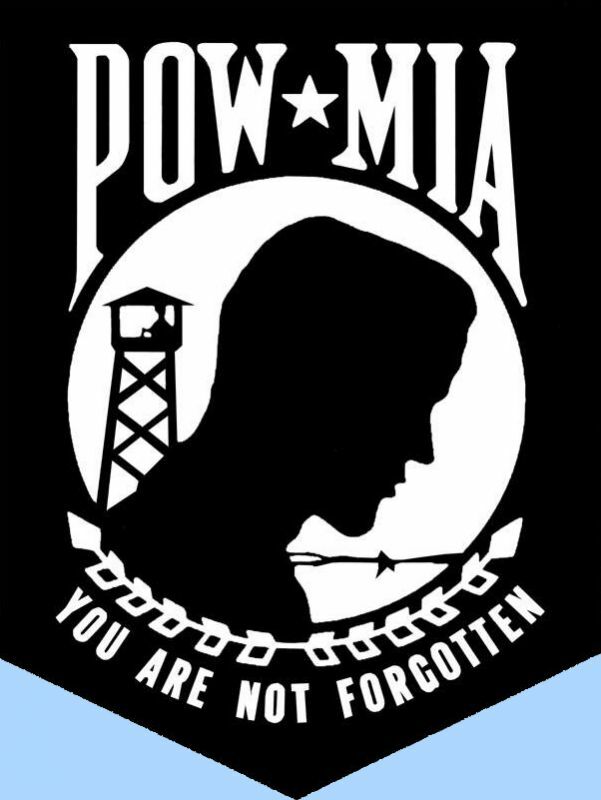 An estimated 400 to 600 enemy forces were incapacitated during the rescue operations that day. On board each helicopter were 26 members of the Special Guerrilla Unit that were being inserted. JG 19 shot up on first attempt. JG 71 landed for p/u; AFC for Maj Phil Conran (Knife 62A) and Capt Jackson L Hudson (Sandy 07), DFC for John E. Wilson (PJ). CBU-19 (Sawdust) used in order to effect rescue before nightfall. As the result of their actions on this day two individuals received their country's second highest award, The Air Force Cross. 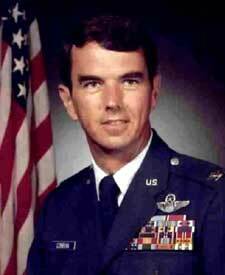 The President of the United States of America, authorized by Title 10, Section 8742, United States Code, awards the Air Force Cross to Colonel Philip J. Conran (then Major), for extraordinary heroism in military operations against an opposing armed force as Aircraft Commander of a CH-3E helicopter at a classified location in Southeast Asia on 6 October 1969. 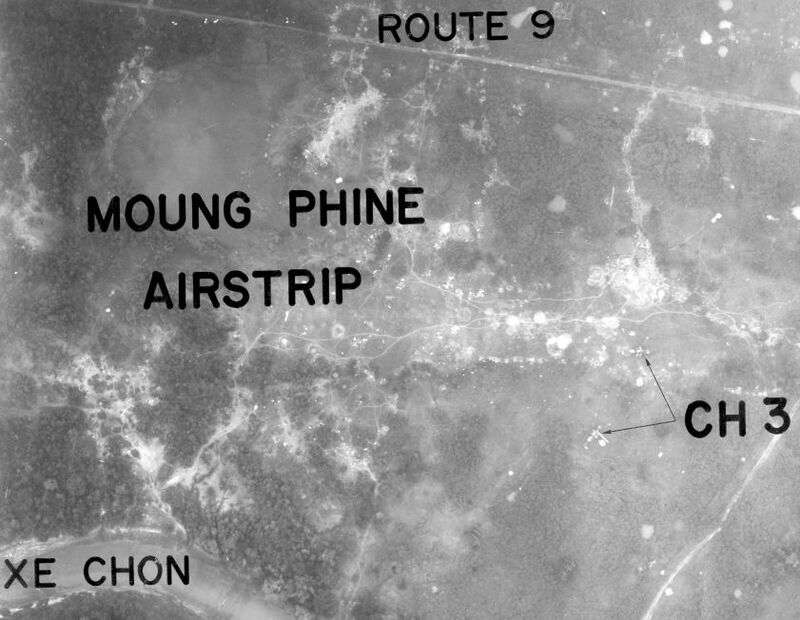 On that date, while attempting to rescue the crew of a downed helicopter, Major Conran's aircraft was hit by intense hostile ground fire and he was forced to make a crash landing in the vicinity of the other aircraft. Once on the ground, he successfully evacuated his aircraft and assumed a major role in defending the crash site against an overwhelming hostile force until rescue was possible six hours later. Through his extraordinary heroism, superb airmanship, and aggressiveness in the face of hostile fire, Major Conran reflected the highest credit upon himself and the United States Air Force. The Air Force Cross is presented to Jackson L. Hudson, Captain, U.S. Air Force, for extraordinary heroism in connection with military operations against an opposing armed force as the pilot of an A-1E Skyraider on October 6, 1969. Captain Hudson led, and was responsible for the success of, one of the largest search and rescue efforts ever attempted in Southeast Asia. With complete disregard for his own safety and despite extremely intense ground fire, he made several low level passes delivering ordnance within ten meters of the survivors' positions. He led and coordinated the final attack, which eventually incapacitated an estimated 400 to 600 enemy forces and saved the lives of 54 persons. Through his extraordinary heroism, superb airmanship and aggressiveness in the face of hostile forces, Captain Hudson has reflected the highest credit upon himself and the United States Air Force. It is believed that the pictures below are what remains of CH-3E 64-14222 (Knife 61). The three pictures (C, D & E) were taken by Skip Chervak a member of the TLCB. His comments are below. "I am the one that took those three photos. They were taken right in the center of Muang Phin. I was told that it was not shot down there, but somewhere in the surrounding hills. It was shot down by two women gunners. There were no visible tail numbers on it. I'm afraid that that is all I remember." It is unknown who took the other two photos (A & B).